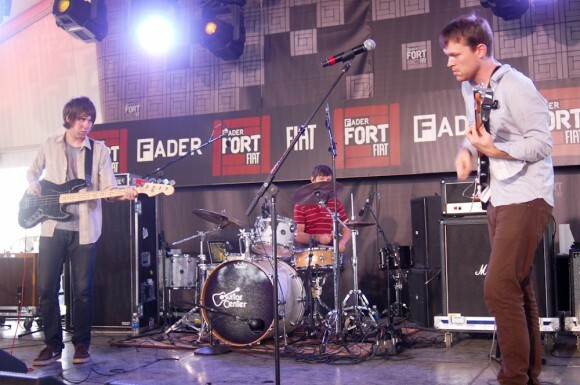 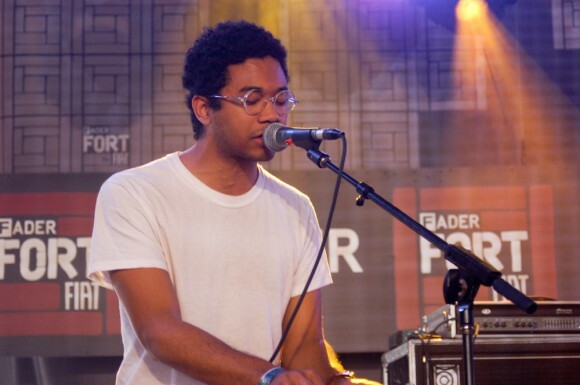 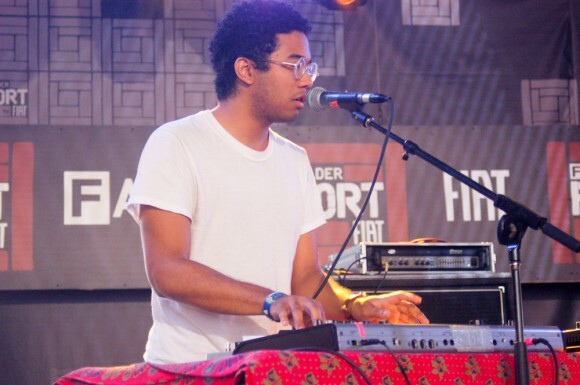 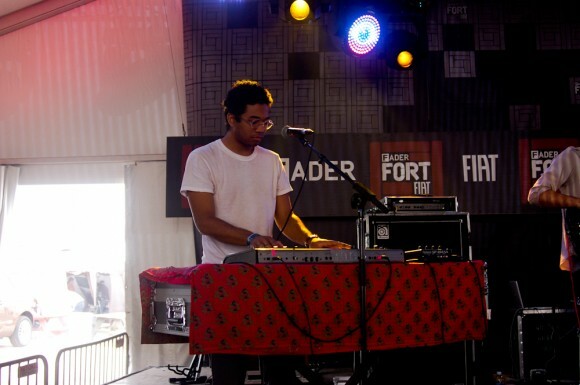 Unlike when we previosly covered him at SXSW, Toro y Moi now has expanded his outfit to a full band instead of just frontman Chaz Bundick on a laptop. 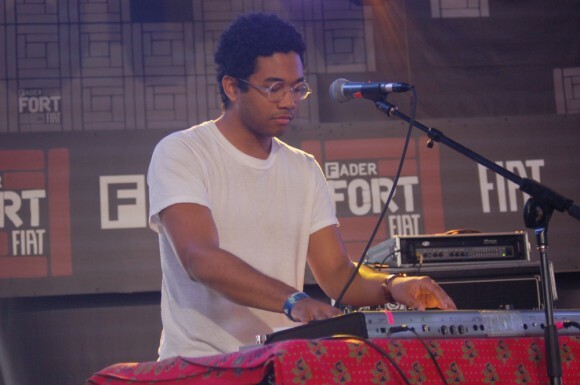 His funky electro sounds were now just a bit more upbeat. 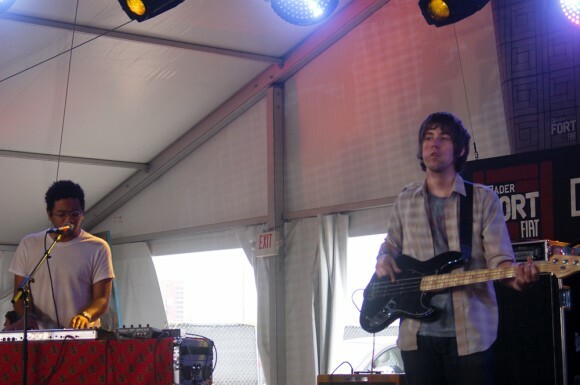 Not quite rock per se, but more lively than ethereal.